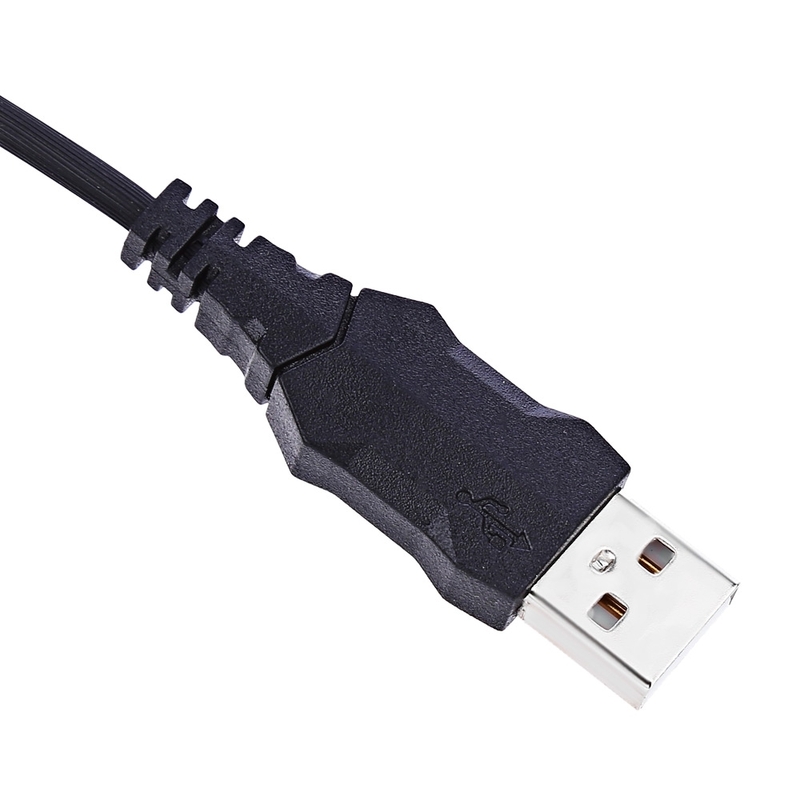 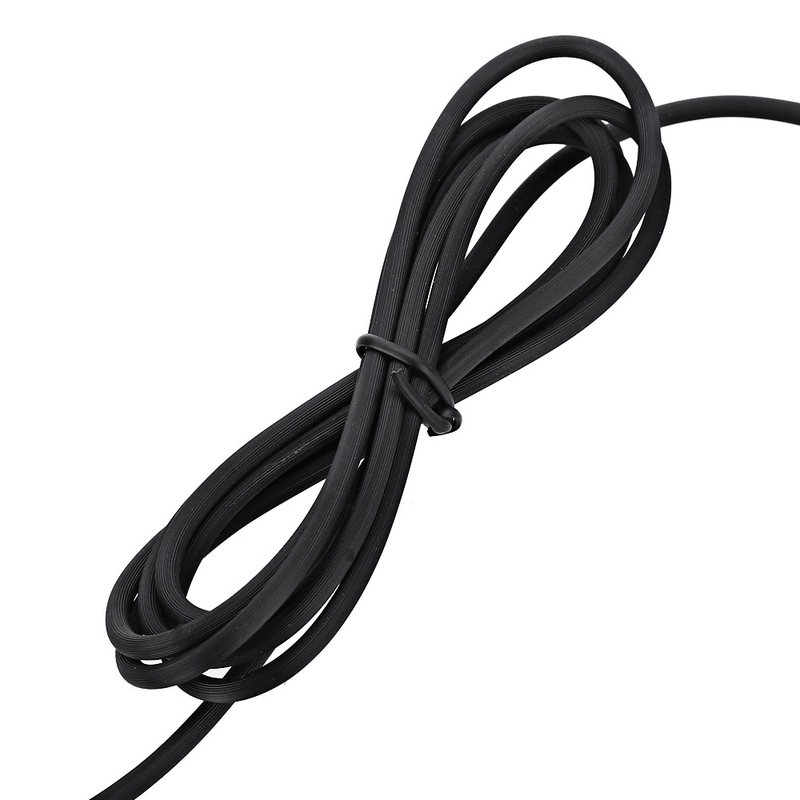 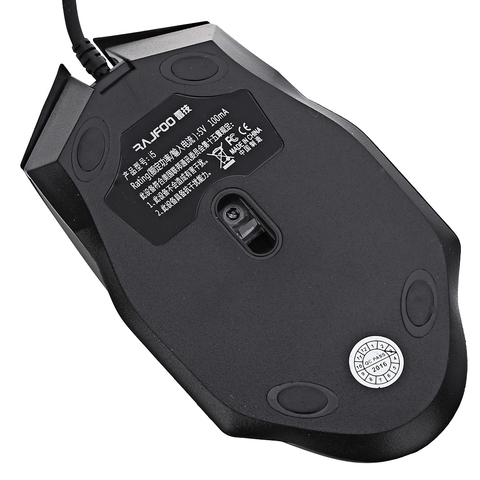 â— Plug and play, do not need to install any driver, easy to use. â— Designed for gamer, adopting professional game chip. 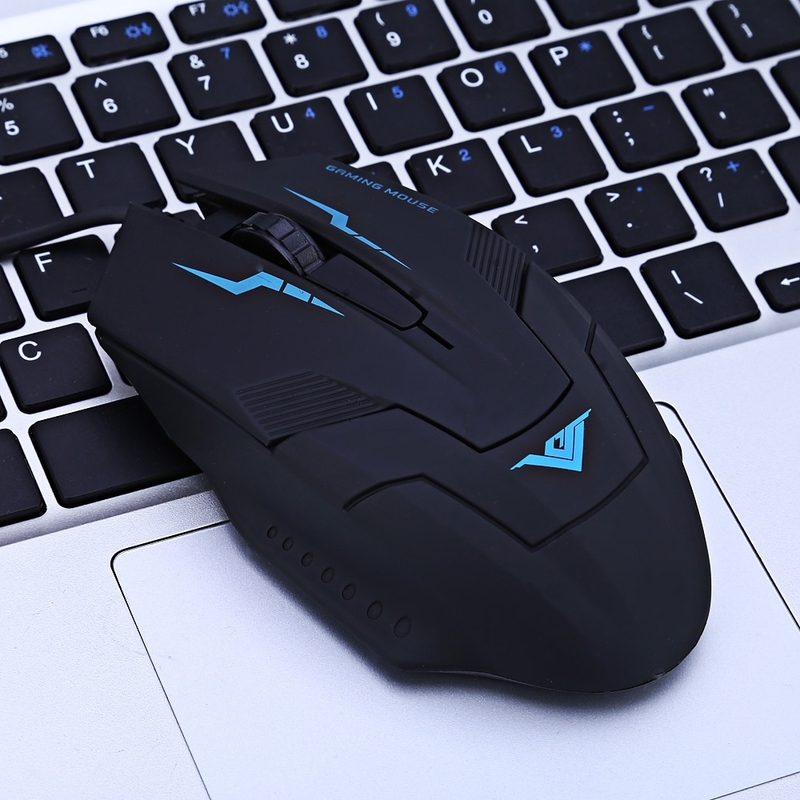 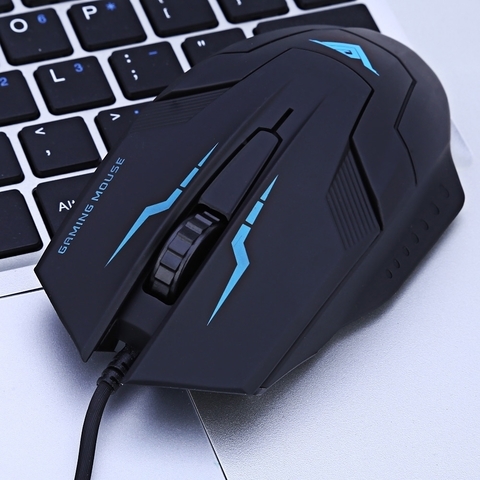 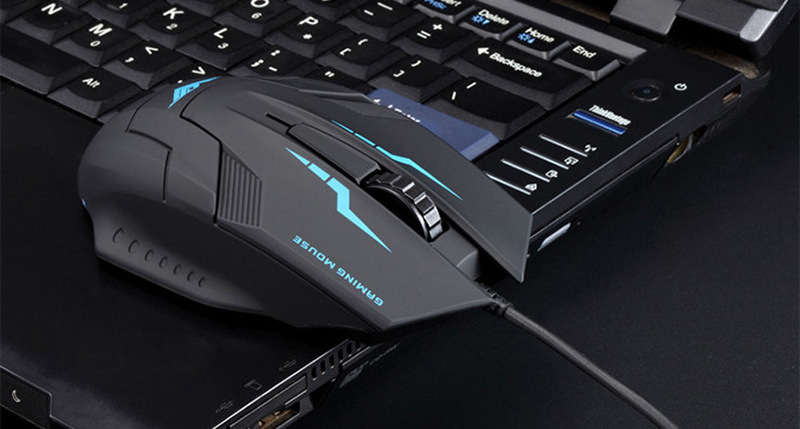 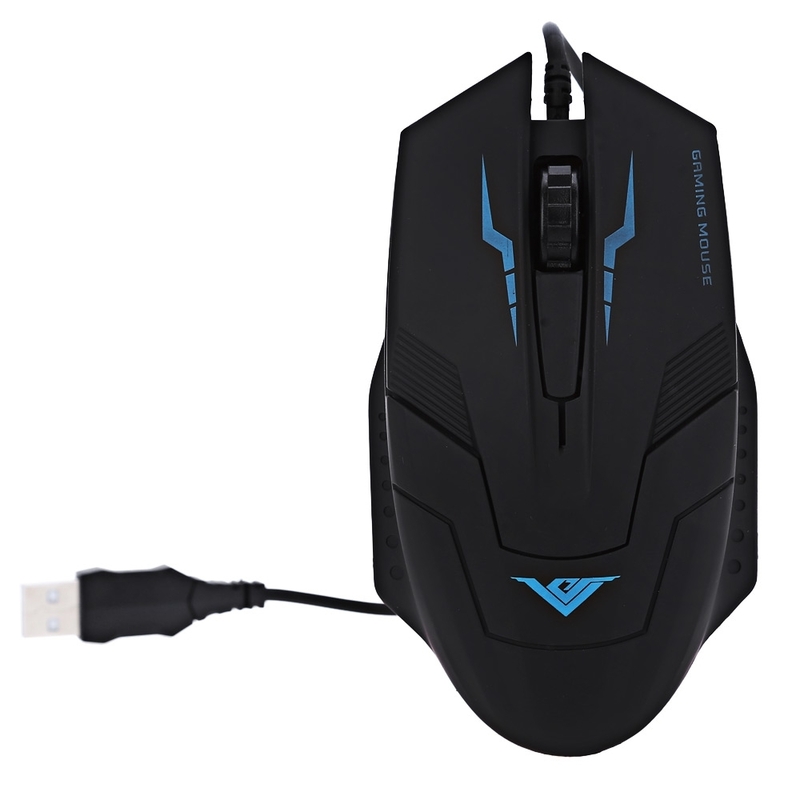 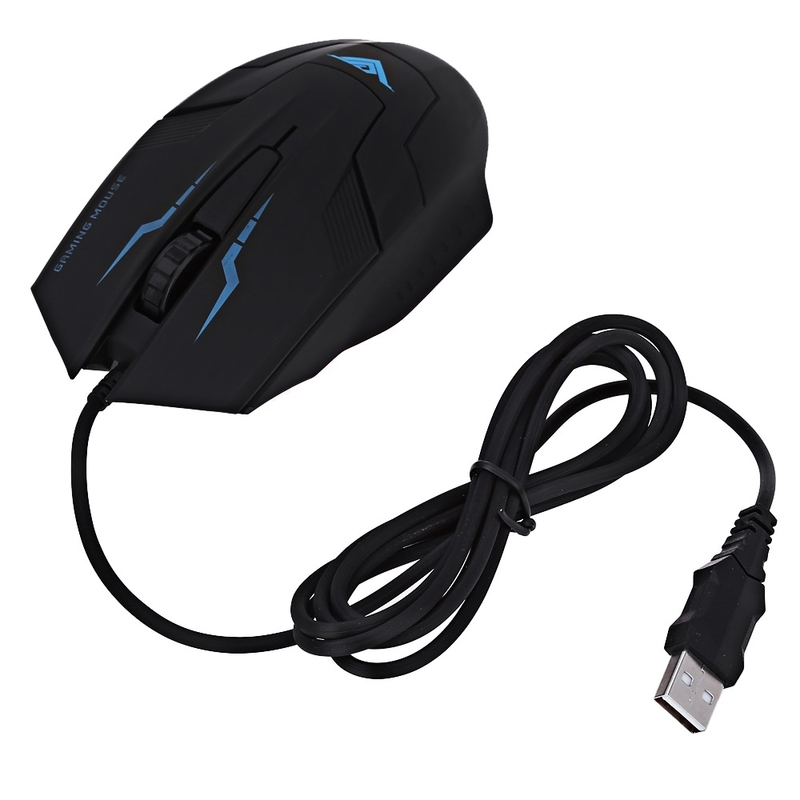 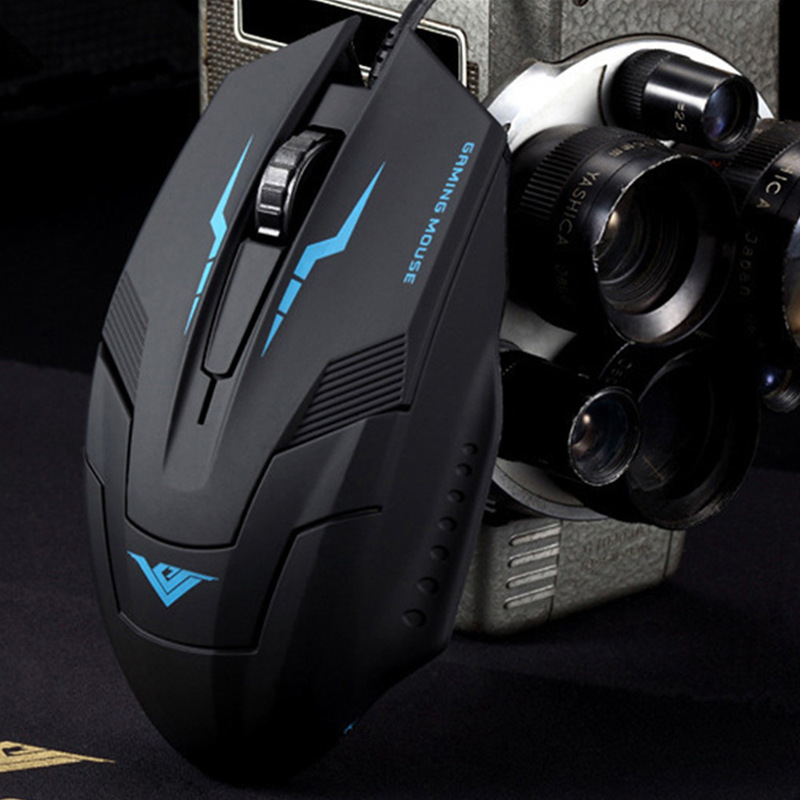 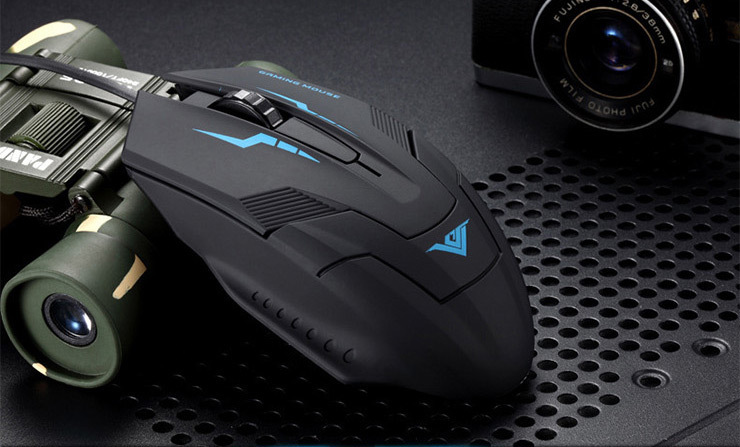 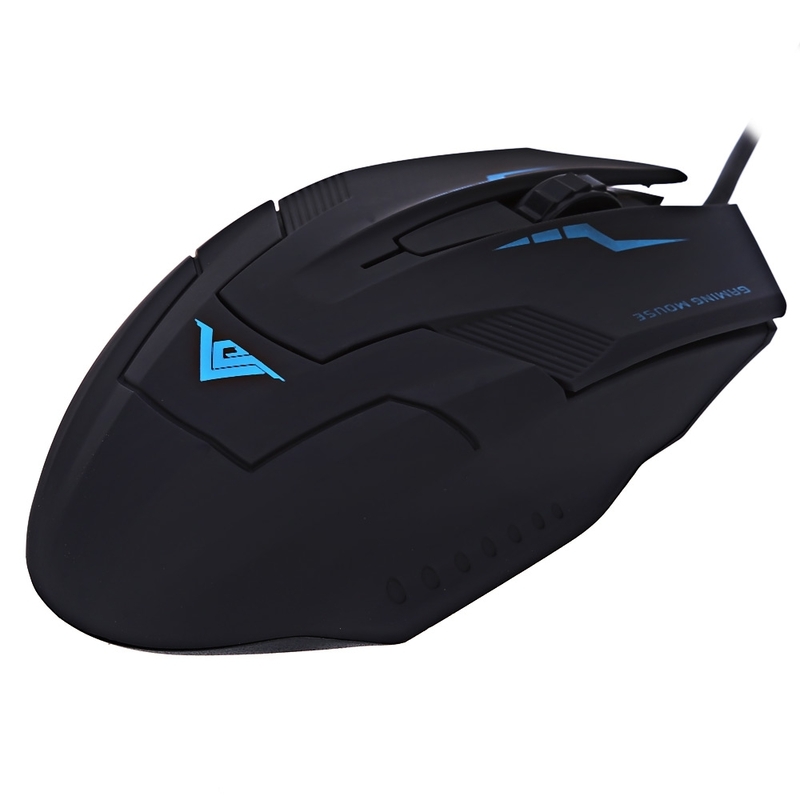 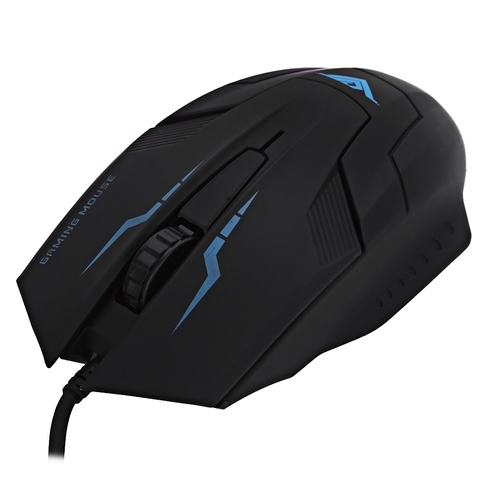 â— High sensitivity: 800DPI / 1200DPI / 1600DPI / 2400DPI, adjustable DPI. â— Compatible system: Windows 2000 / XP / VISTA / Win 7 / Win98 / Mac OS, etc.